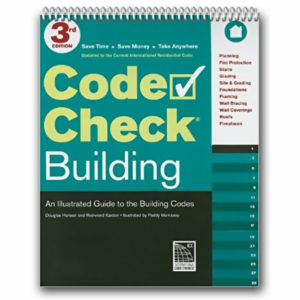 Code Check Building 4th is based on the first 10 chapters of the 2015 International Residential Code. It contains the codes adopted in much of the US. We have expanded the tables to make the book more usable in the field. 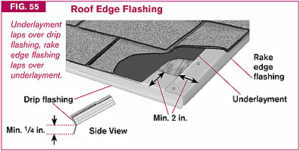 There are significant changes to the rules for smoke alarms, fire protection, framing, and wall coverings, as well as changes to the span tables and fastener schedules. 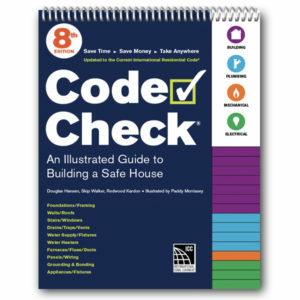 The 61 illustrations and 31 tables in the book make complex code sections much easier to understand, and changes from the previous code edition are highlighted throughout. 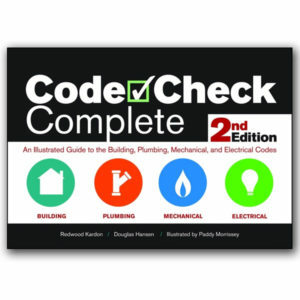 New to this edition is annotations that indicate selected differences between the IRC and California codes. 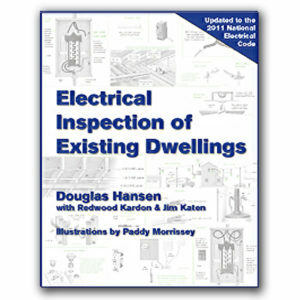 This book is endorsed by the International Code Council. Code Check Building 4th Edition is based on Chapters 1 through 10 of the 2015 International Residential Code.